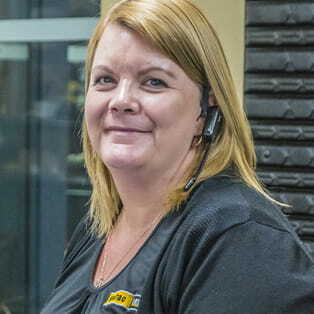 With over 75,000+ product lines of genuine Cat® parts stocked across our branch network, 24/7 online ordering from Parts.Cat.Com, a dedicated Customer Service Centre and the nation's biggest Parts Distribution Centre, WesTrac is able to offer you a cost-effective parts solution to keep your machines working around the clock, without costing you a fortune. Best for: Speed and simplicity. Frequent orders, bulk purchases, planned maintenance kits and ordering outside working hours. Accessible anytime, anywhere and from any device. The easiest and fastest way to buy parts. Visit our PCC training page to learn how. Best for: Emergency orders, parts troubleshooting and expert advice. Speak to experienced Customer Service experts who can help identify the correct parts and point you in the right direction. Best for: More complex parts and service solutions, mobile service and hands-on support, specialist advice and on-site prognosis. Suitable only for existing customers who are looking for a complete parts solution, i.e. a Cat IP connection or parts agreement. Best for: Most frequently needed parts that are needed immediately, emergency support, personal service and expert advice. Speak to one of our Parts Team face-to-face and collect your parts in person, all while you relax and browse our Cat merchandise shop. Why choose WesTrac for parts? All parts backed by Caterpillar or associated warranties. An automated goods-to-customer inventory system. Largest fleet of parts delivery trucks in Australia. Largest branch network in Australia. Parts support offered to all markets and industries. Large, dedicated and experienced parts team. A commitment to excellence in customer service. 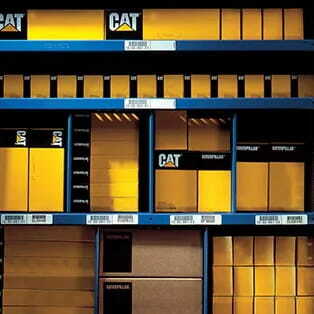 A wide range of Cat parts and Non-Cat parts. Huge part warehouses stocking over $420m inventory. 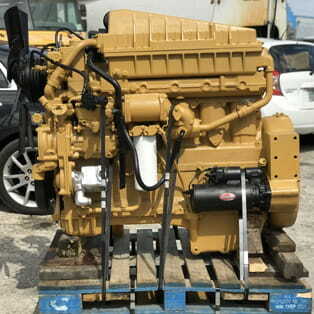 Available 24 hours a day, 7 days a week, Parts.Cat.Com (PCC) is the next evolution in buying parts. 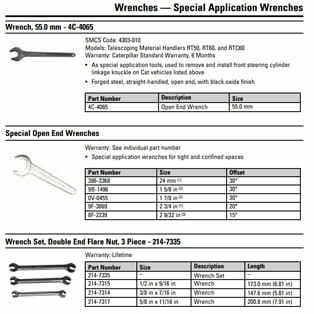 It includes many new features: electronic books with easy-to-use graphics, the ability to check parts availability, review pricing, examine re-manufactured options, and input frequent order and equipment lists. You can also choose whether to pick up your parts from one of our branch locations or have them shipped to your front door, anywhere in WA, NSW or ACT.